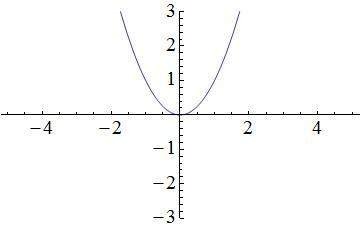 What is the equation of a parabola with vertex and -intercept ? 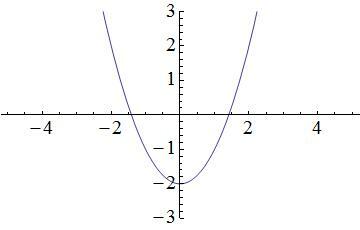 From the vertex, we know that the equation of the parabola will take the form for some . Now the equation is . This is not an answer choice, so we need to rewrite it in some way. 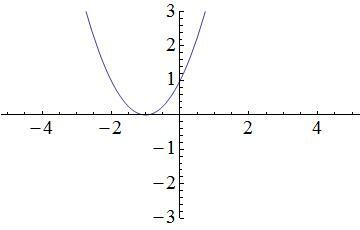 moves the parabola by units to the right. 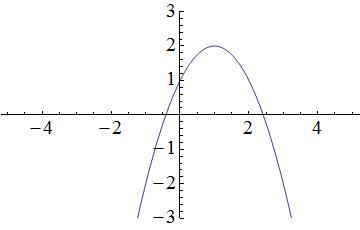 Similarly moves the parabola by units to the left. 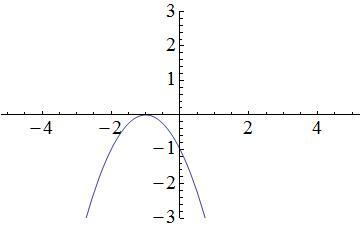 Which of the following graphs matches the function ? 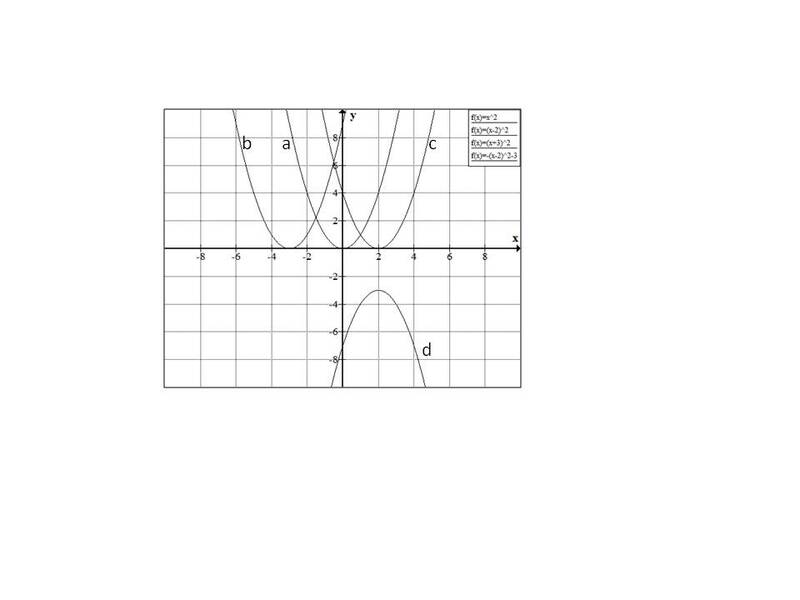 Which of these would most likely be the equation corresponding to the above graph? 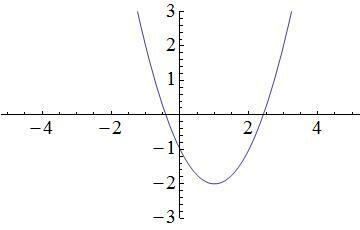 This is an absolute value graph. Its equation takes the form , in which represent the number of units that the base graph is translated right and up respectively. The graph has no -intercepts. 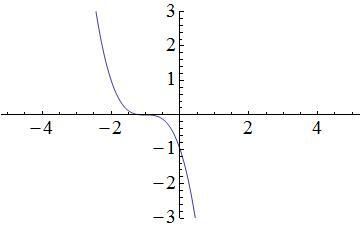 To find the -intercept(s) of the graph, set and solve for . Since the graph of is translated three units left and six units down, and . A function is given by . Find . Plugging in 2 wherever is present in the formula yields an answer of 14.